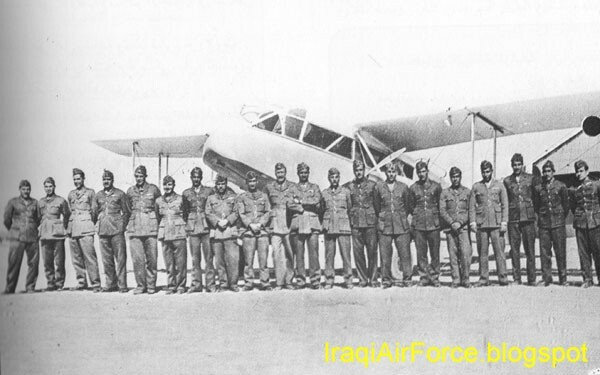 In 1933 the Iraqi government bought eight aircrafts type de Havilland DH-84M Dragon the twin-engined military transport biplane version, to use as medium transport aircraf and to b thee first Iraqi transport aircraft. 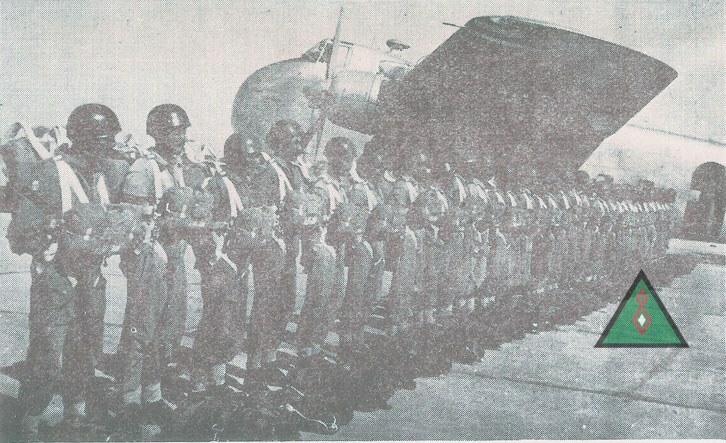 The Iraqi government dispatched for this purpose a number of Iraqi pilots and technicians to England on 27/March/1933,to train on aircrafts and bring the aircrafts to Baghdad, on April to arrived to Baghdad on the anniversary of the establishment of the Iraqi air force in (22 April), but there was delay in the factories led to the postponement of delivery for three weeks. And so these aircrafts left Britain on 05/May/1933 and arrived in Baghdad on 13/May/1933 another trip similar to the first flight, the arrival of aircraft to Baghdad was form the second squadron -Transport Squadron- on 01/June/1933. And also equipped as light bombers. DH.84M Dragon : Military transport version. The DH.84M was armed with two machine guns, and it could carry up to sixteen 20 lb (9 kg) bombs. Crowd gathering at the airport for a demonstration during Army day celebrations. did any of these bristol 170s survive? 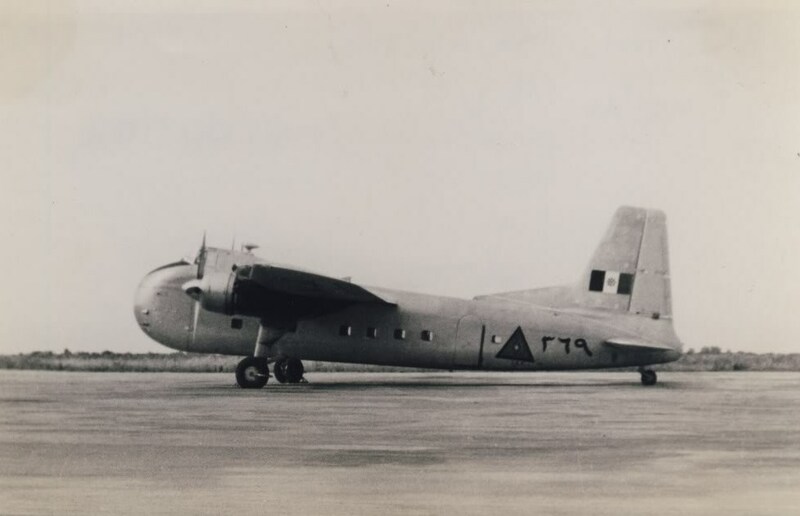 This one had been a "Christmas present" arrived at Shannon England a day late on 26th December 1969 having been purchased by Aer Turas for spares use. Another one with serial 369, was damaged beyond repair in a landing accident in 1967. Ive found four serials so far. And that could be all of them. #368 and we have all..
Few more nice pictures from Air-Britain, links only.